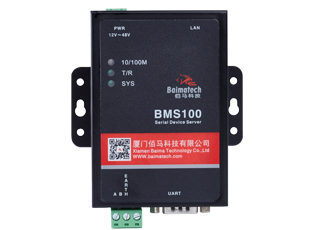 BMS160 Industrial Single Serial to Ethernet Converter is the converter between the asynchronous serial port RS232/422/485 and the Ethernet, allowing the serial device to easily access the LAN and the Internet, so as to realize remote management and control. 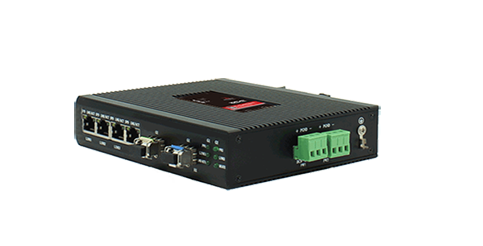 Provide two-way transparent transmission of data, the users do not need to make any changes to the original system to achieve serial port to TCP/IP function. 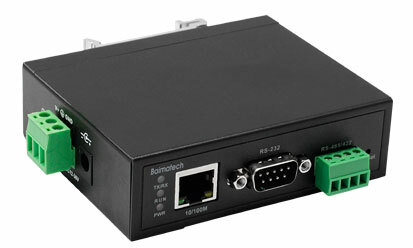 Support dynamic IP (DHCP) and static IP, support gateway and proxy server, can transmit data through Internet. 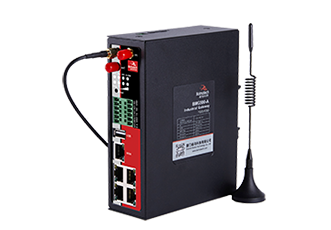 Baima serial to Ethernet converter is the best communication solution to connect serial devices and Ethernet. 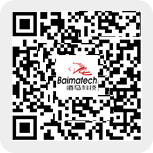 Widely used in building automation, security, traffic control, power, factories, railways, mines and other automatic control areas. 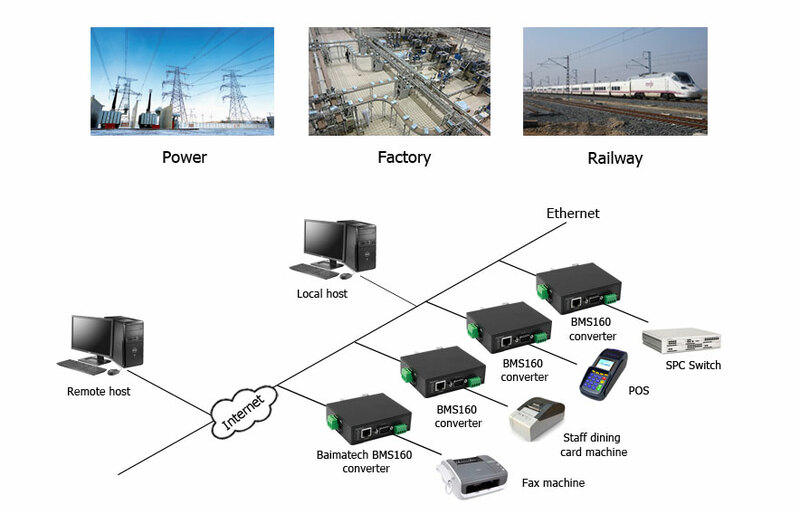 The application mode of the converter is rich, including: virtual serial port mode, point to point mode, point to multipoint mode and multi host mode, to assist the users to realize the communication and control. The extended serial port (COM) driver based on full range of Windows platform, and provide a simple and easy to use the Windows platform management program, under the Windows platform can be driven up to up to 256 serial ports. 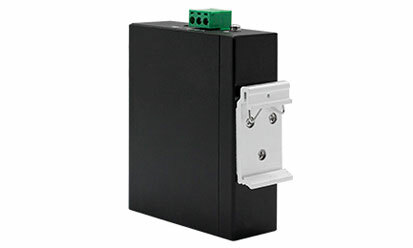 The converters are used in pairs, one as server and one as client, to establish connection between them, and realize two-way transparent transmission of data. 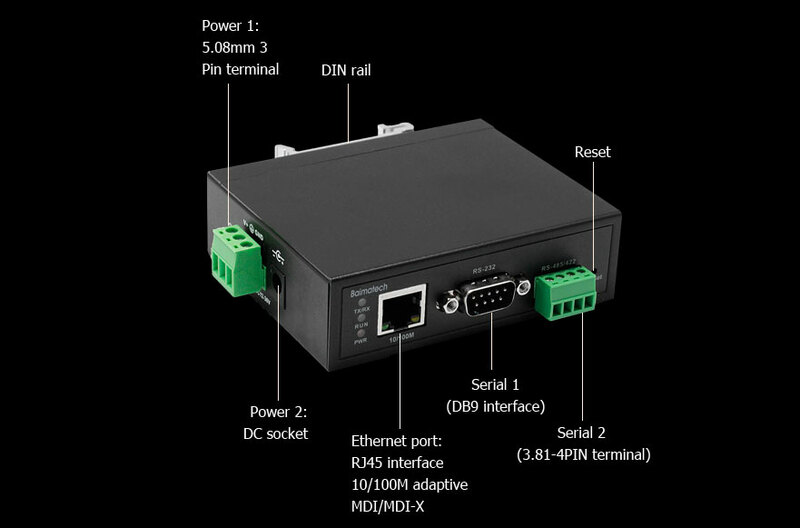 With 1 x 10/100M adaptive Ethernet port (Gigabit port customizable); 2 x different types of serial ports: 1 x RS232 and 1 x RS485/422, each serial port provides a complete signal, including RXD, TXD, DTR, DSR, RTS, CTS, GND. 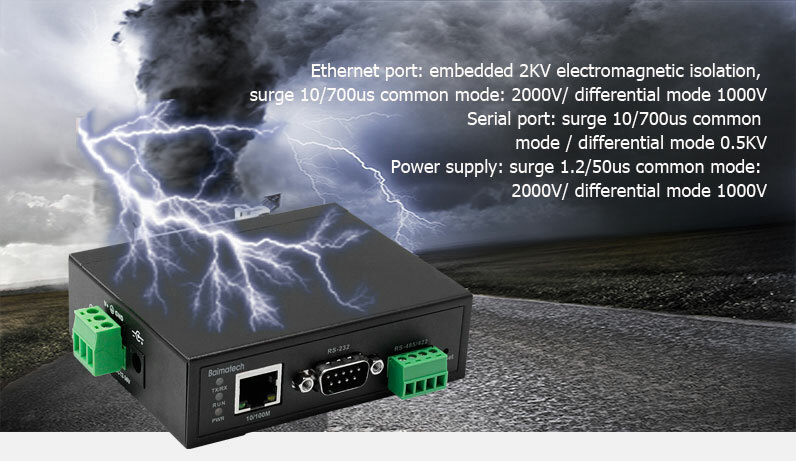 Dual power supply, wide voltage (DC12-60V), can be equipped with POE power supply. With Reset, you can force reset/restart/restore factory settings when the machine is dead. 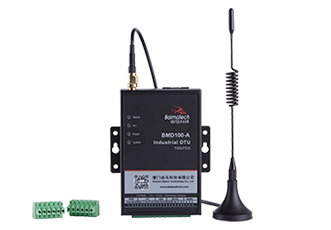 Baima serial to Ethernet converter is an independent intelligent device with CPU and embedded OS and a complete TCP/IP protocol stack. 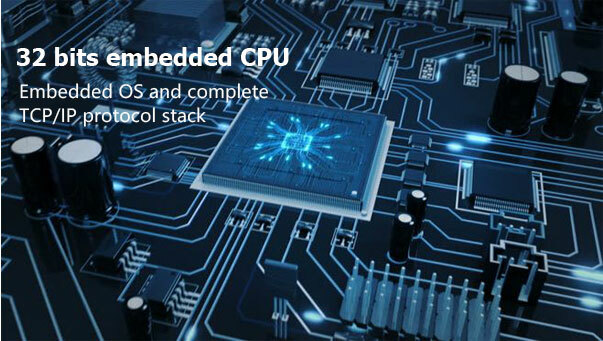 The 32 bits embedded CPU, 150MHz, and 32M byte RAM. The system is compatible with Windows XP and WIN10. Internal integration of ARP, IP, TCP, HTTP, ICMP, SOCKET, UDP and other protocols. Support IPV6 network segment, not restricted by network architecture. Virtual serial IP does not need the same network segment, and it can match freely. 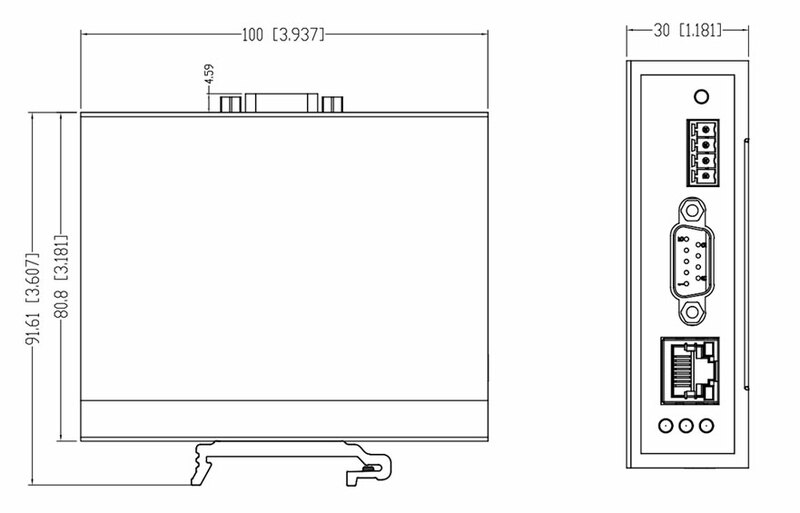 All devices are selected according to industrial standards: durable thick metal shell; stable working in high EMC electromagnetic compatibility and strong electromagnetic environment; high and low temperature (-40℃ to 85℃); standard production technology and strict quality assurance system. Our goal is to allow customers to enjoy a happy and pleasant business experience in terms of quality, application and cost reduction. 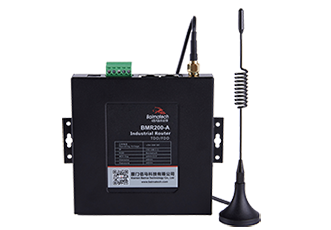 ◆ M2M products: 5G/4G/3G/2G cellular router & modem, M2M gateway, NB-IoT/LoRa/Zigbee device, Ethernet switch, serial to Ethernet converter, etc.